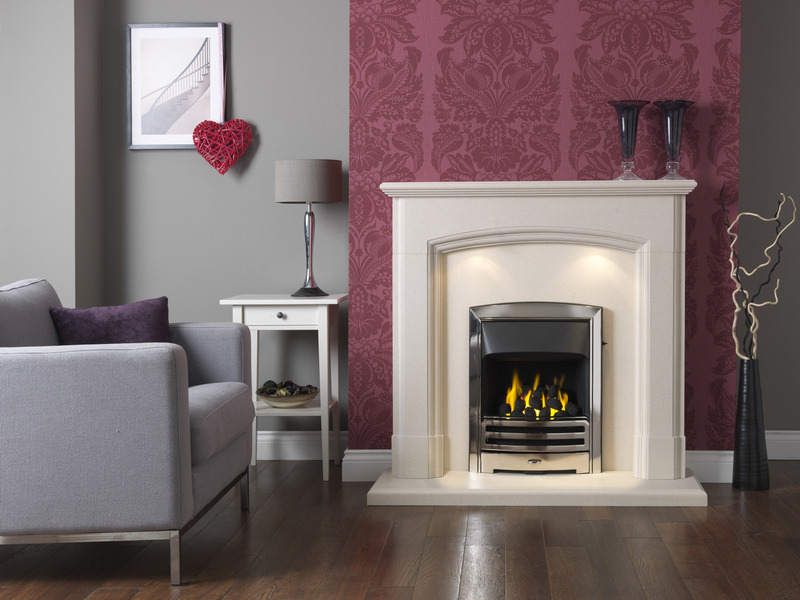 Here at Living Stone fireplaces Ireland, we believe passionately in the integrity of design, created by our own talented designers and brought to life by our craftsmen. 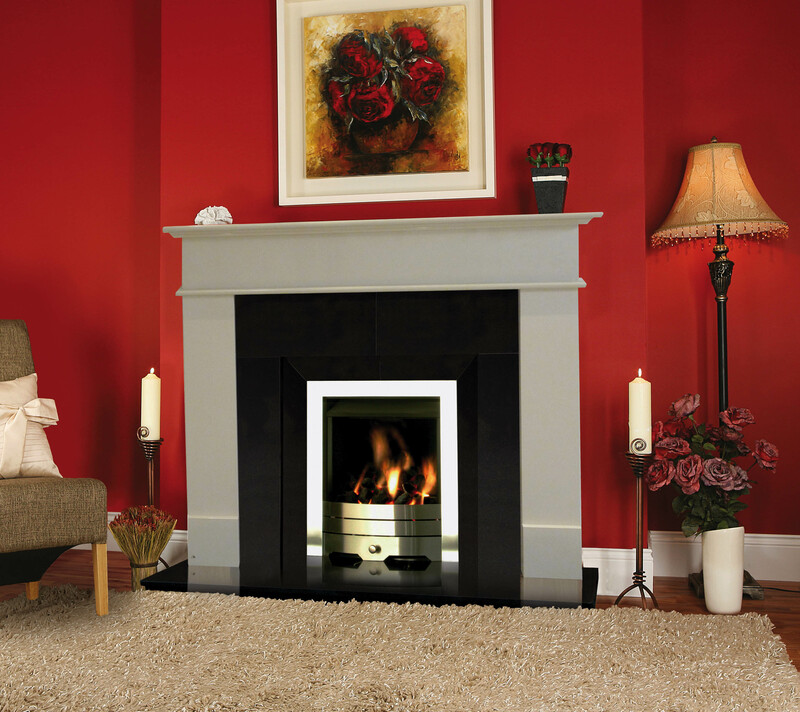 Not only do we have a full range of fireplaces and stoves for sale, at Livingstone fireplaces Ireland we also provide our customers with a complete range of stoves. 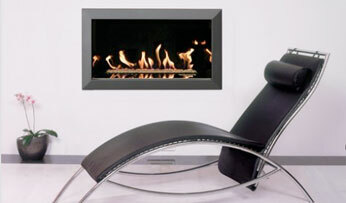 We provide our customers with a complete solution to all of their fireplace and stove needs. 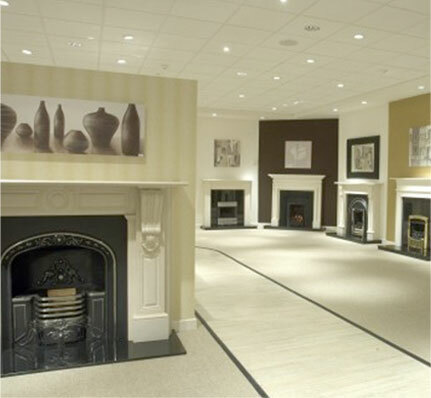 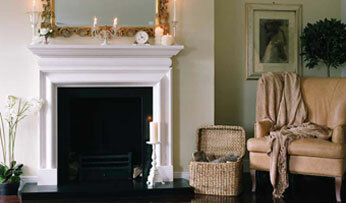 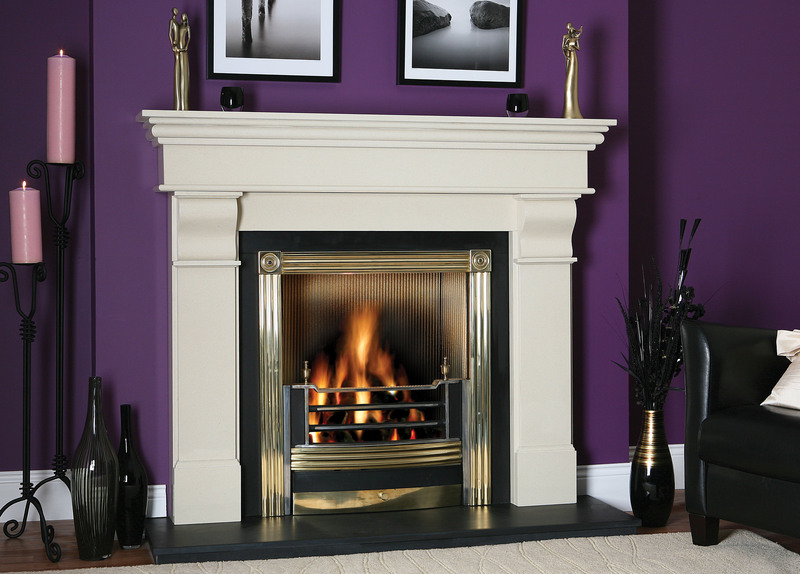 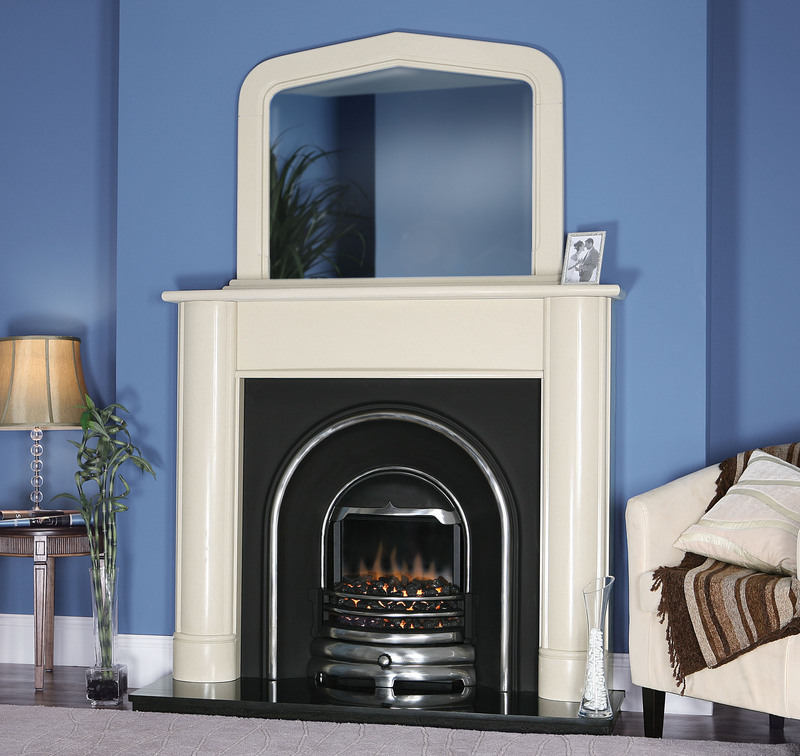 We provide a full consultation along with the supply and expert installation of our leading fireplace and stove brands. 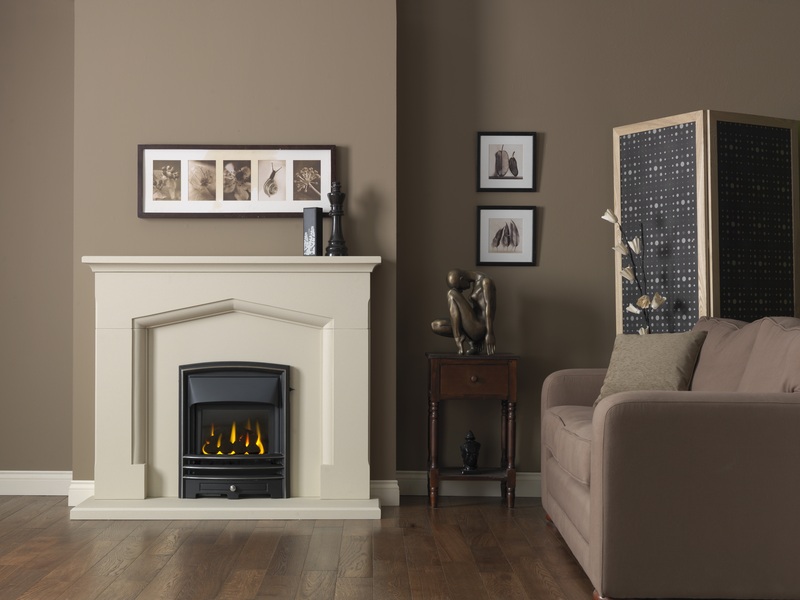 If you are looking for fireplace ideas, Livingstone stoves Ireland can provide you with expert information on the best brands, sizes or model to suit your fireplace needs. 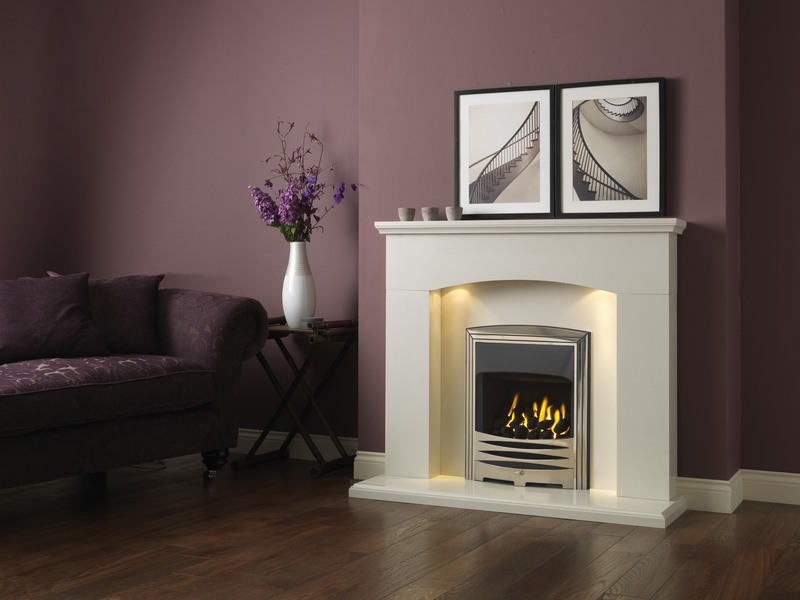 We carry a wide range of fireplace surrounds and accessories so if it’s fireplace ideas you are looking for, look no further than Living Stone. 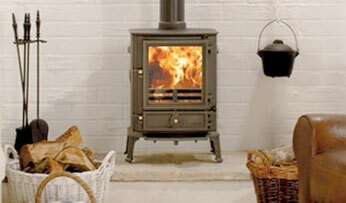 Livingstone stoves Ireland have a complete range of stoves and fireplaces from a host of top name brands including Chesneys, Stovax, Gazco, Inis, Dovre, Yeoman, Stanley, Henley, Faber, Dimplex, Stratford, Esse, Heatdesign and Boru. 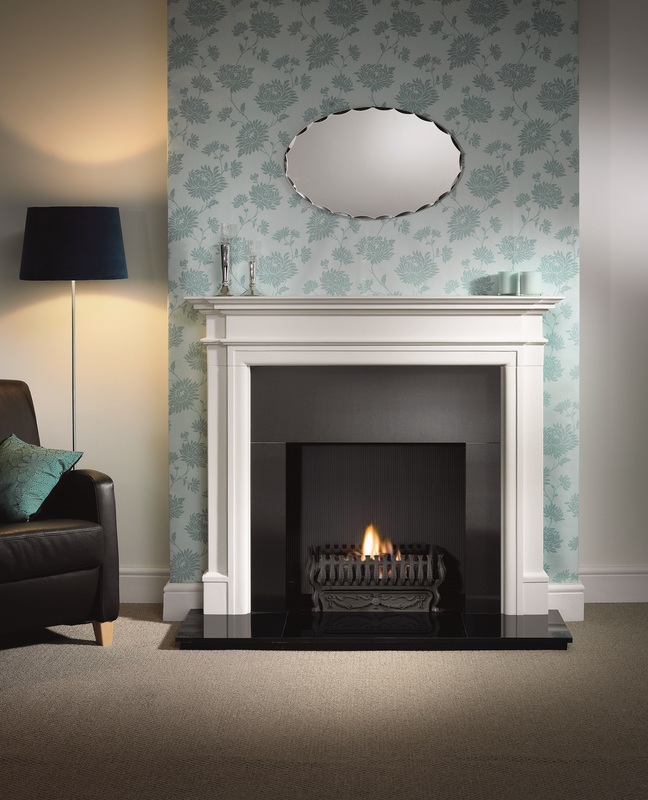 Our huge range of fireplaces and stoves include but are not limited to, fireplaces for apartments and rental properties all the way up to large period country homes. 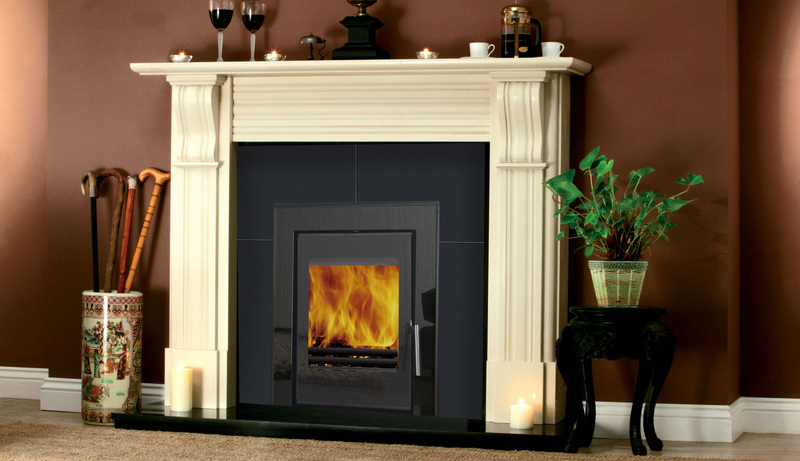 We supply and fit quality fireplaces and stoves throughout Ireland in areas such as Dublin, Cork, Limerick, Galway, Waterford, Kerry, Clare and Tipperary.